We develop and produce high quality triathlon clothing. The lightest fabrics and even water draining suits are within our range. 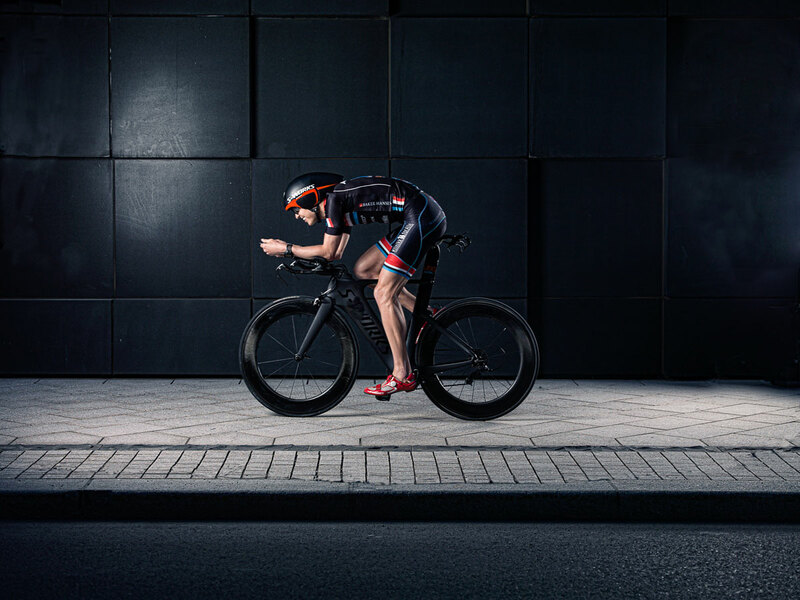 We can provide the best possible triathlon clothing for every type of tri athlete. Not the ordinary sportswear producer but high end in-house development of new products for recreative to professional athletes all over the world.